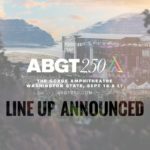 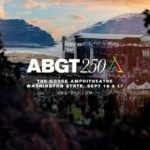 Following the magical ABGT250 weekender back in 2017 Tony, Jono, and Paavo return to the jaw-dropping landscape of The George Amphitheatre (Washington State, USA)! 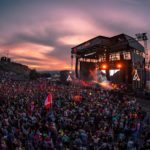 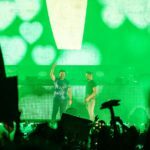 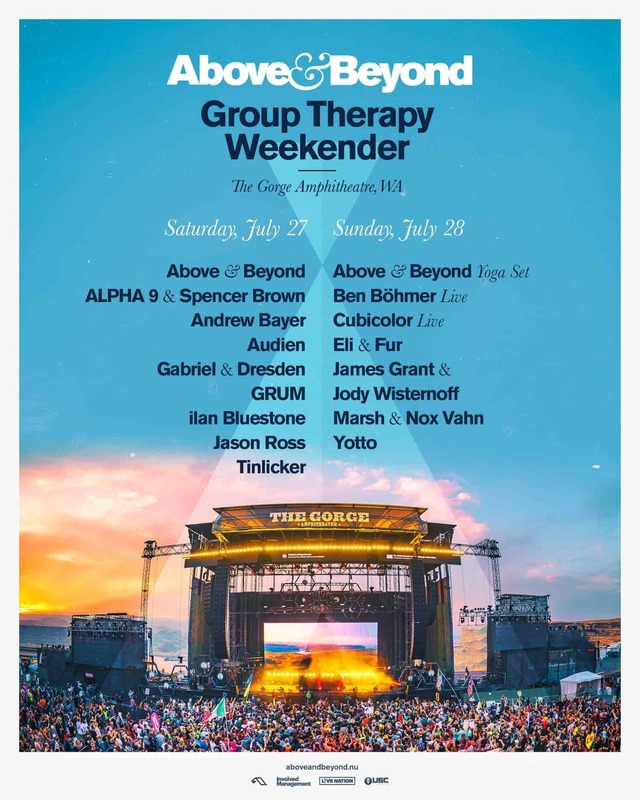 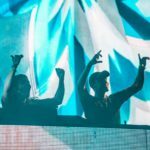 Ever since the Group Therapy 250 sold out 25.000 capacity show at the Gorge, fans have been clamouring for a return to the magical Amphitheatre in Washington State, and the trio have responded with the creation of a new summer festival, featuring two nights of good old fashioned Anjuna family fun under the stars and the finest talent that Anjunabeats and Anjunadeep have to offer. 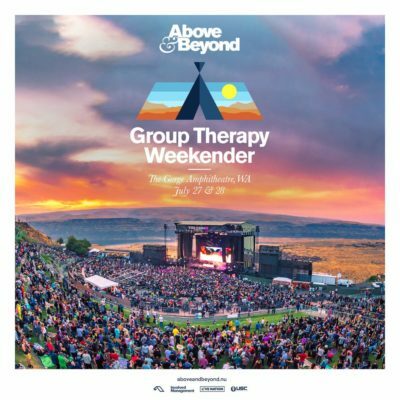 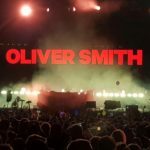 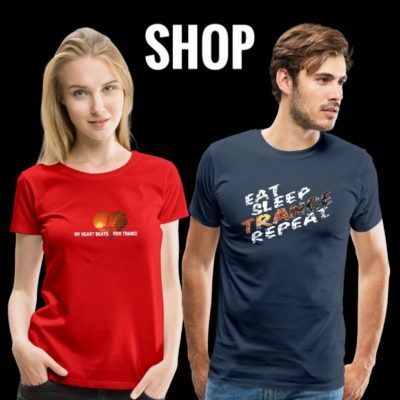 Tagged Above & Beyond, Alpha 9, Andrew Bayer, Audien, Ben Böhmer, Cubicolor, Eli & Fur, Gabriel & Dresden, Group Therapy, Group Therapy Weekender, Grum, ilan Bluestone, James Grant, Jason Ross, Jody Wisternoff, Marsh, Nox Vahn, Spencer Brown, Tinlicker, Yotto.